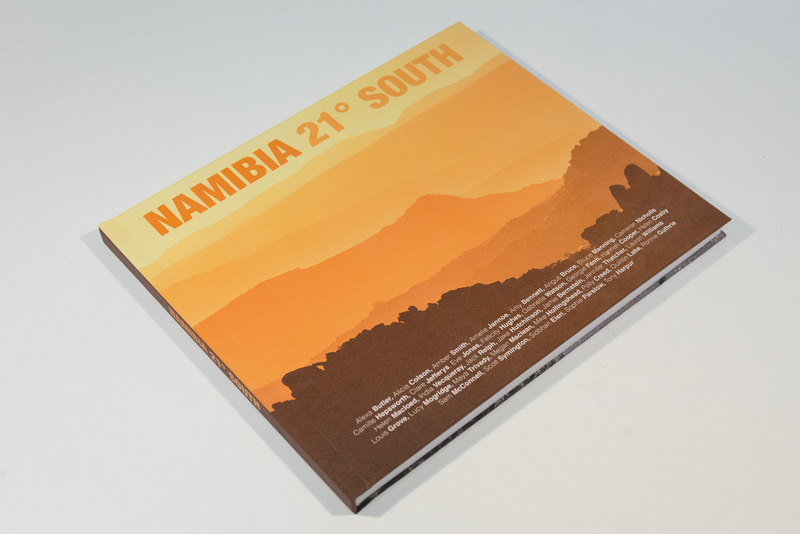 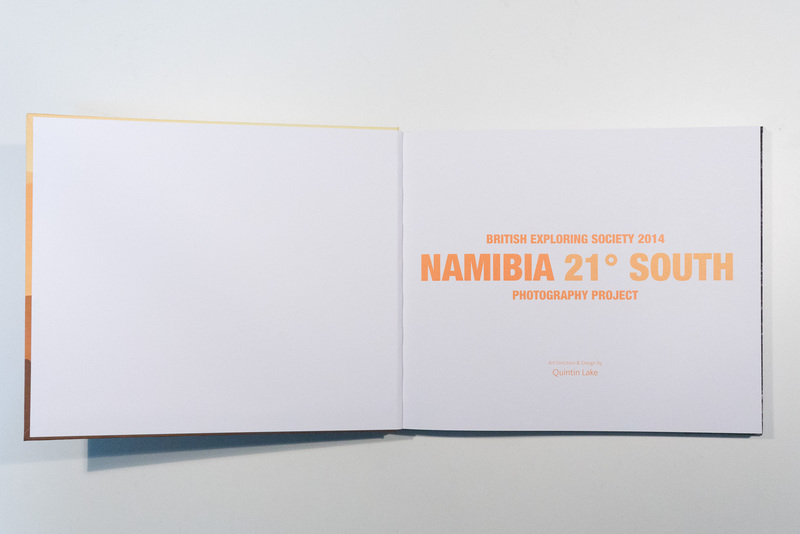 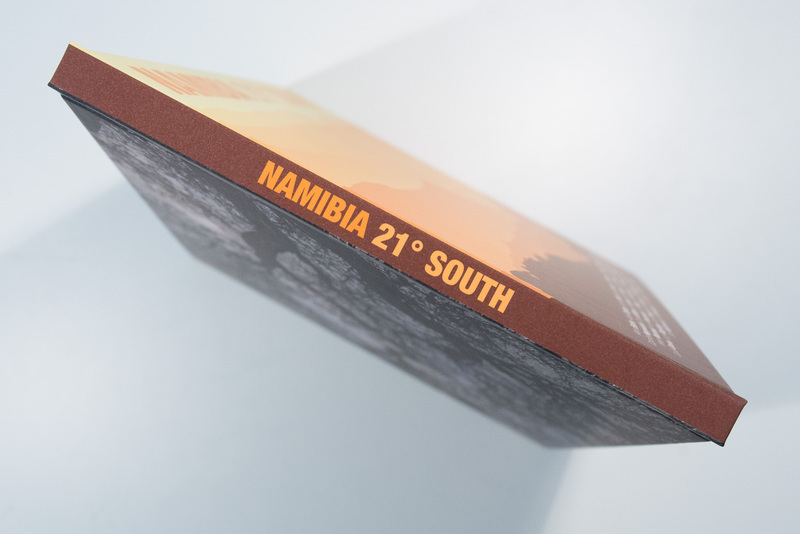 This is the book I put together after last summers British Exploring Society Expedition to Namibia on which I was photography leader. 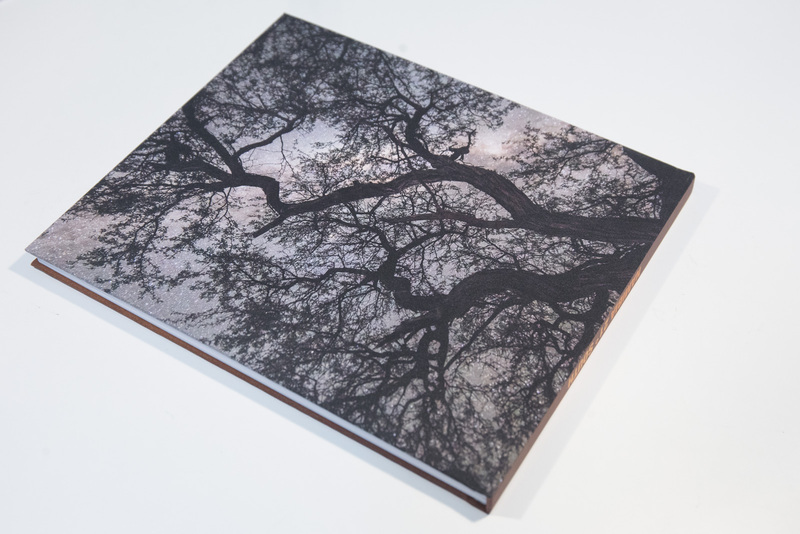 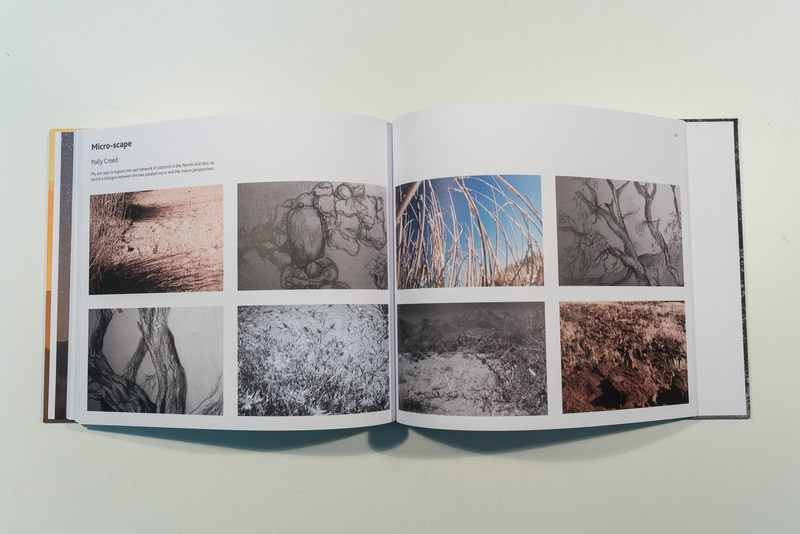 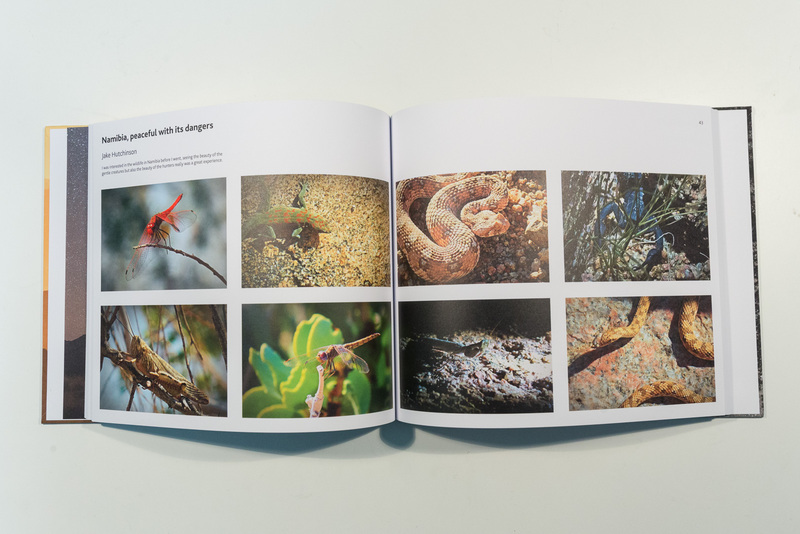 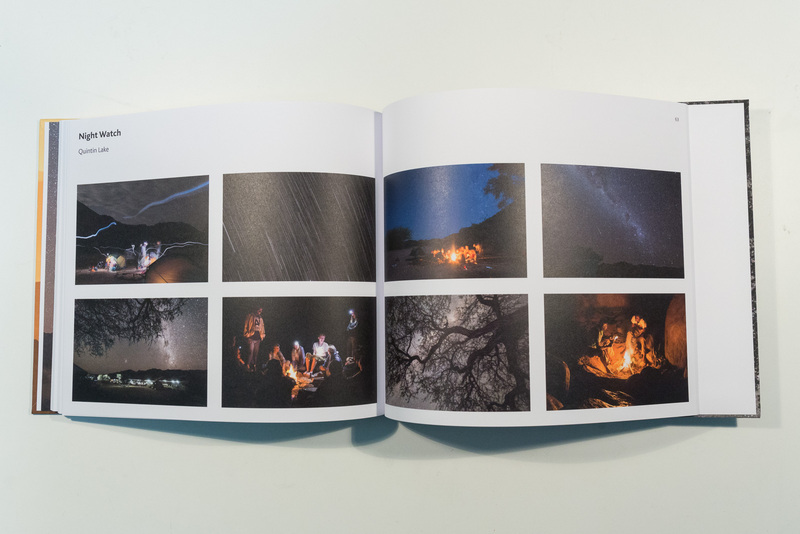 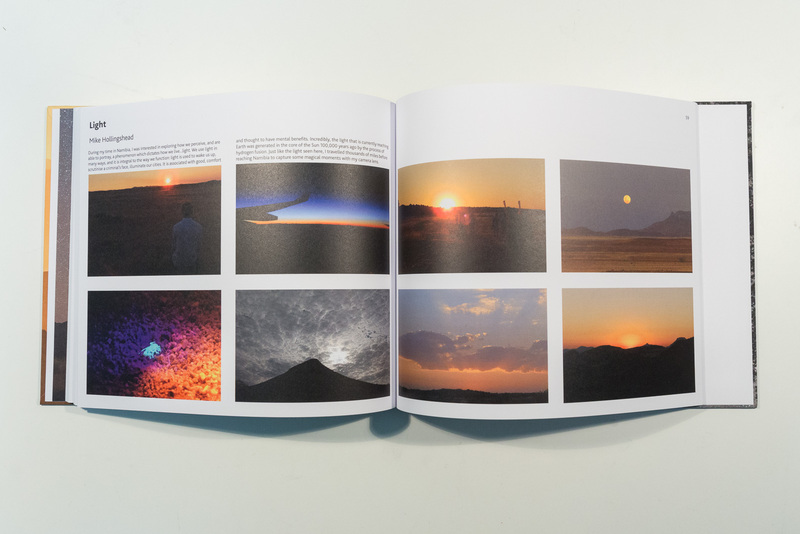 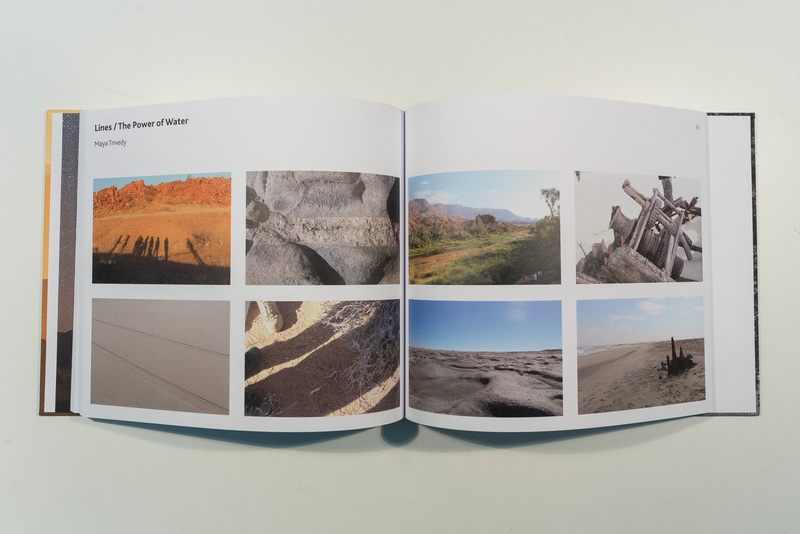 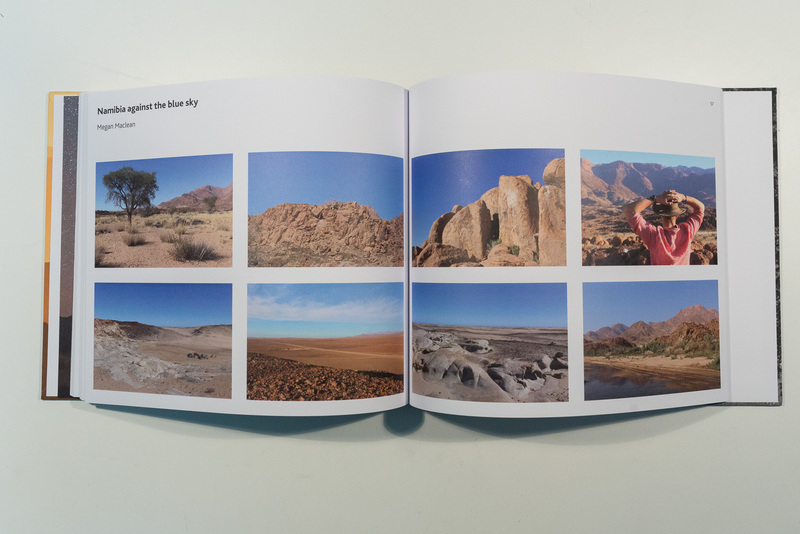 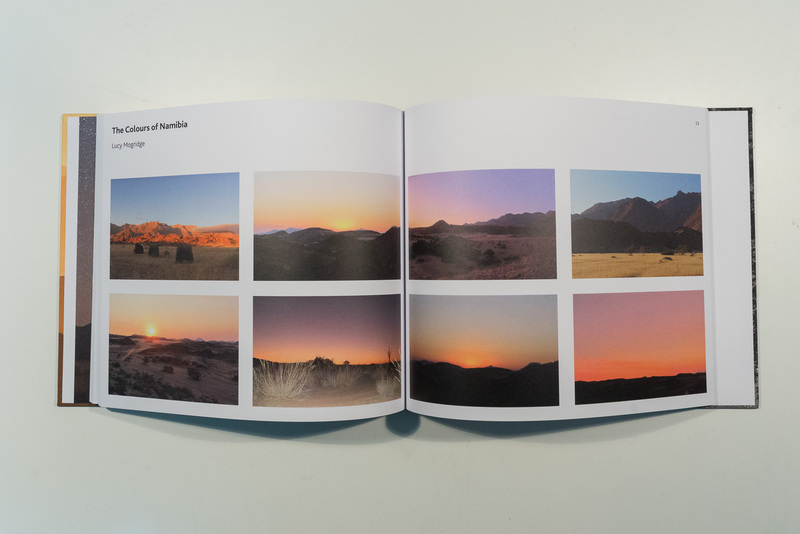 Each member of the expedition has a double spread in which they created a photo series based on their experience of five weeks of self-supported living in the desert including backpacking across the infamously hostile Skeleton Coast. 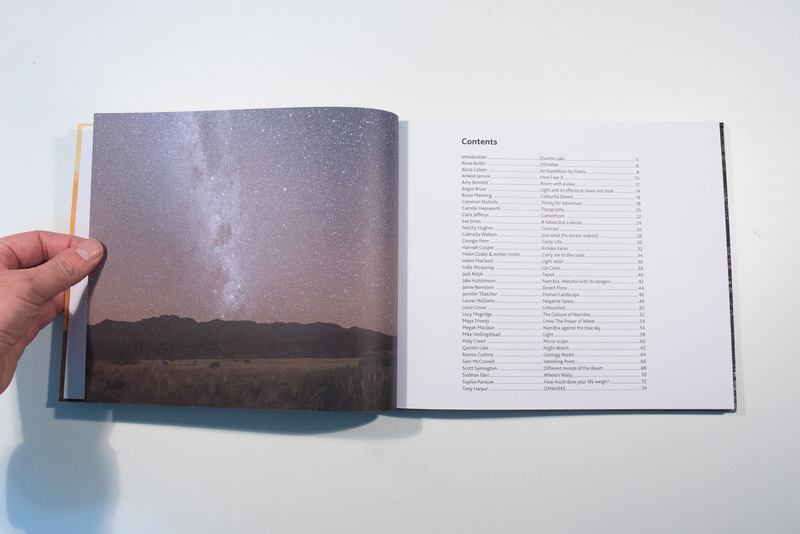 My 20 favourite photographs from 2013 – happy travels for 2014! 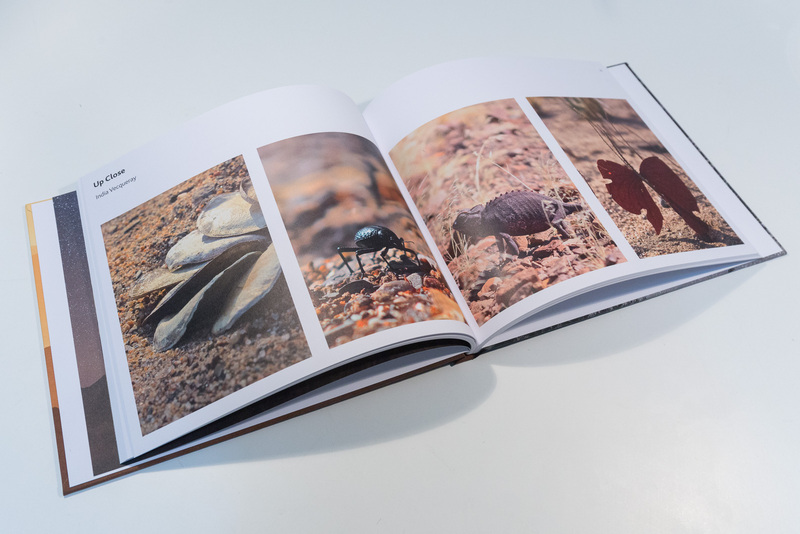 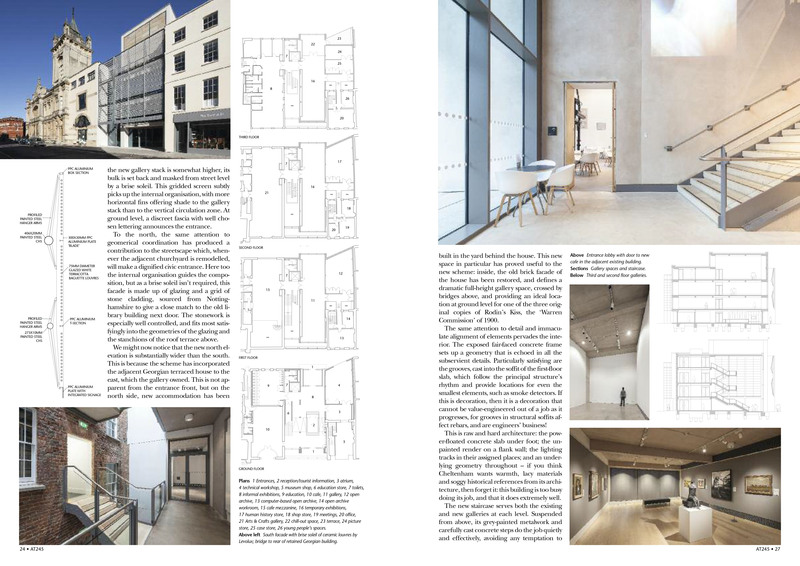 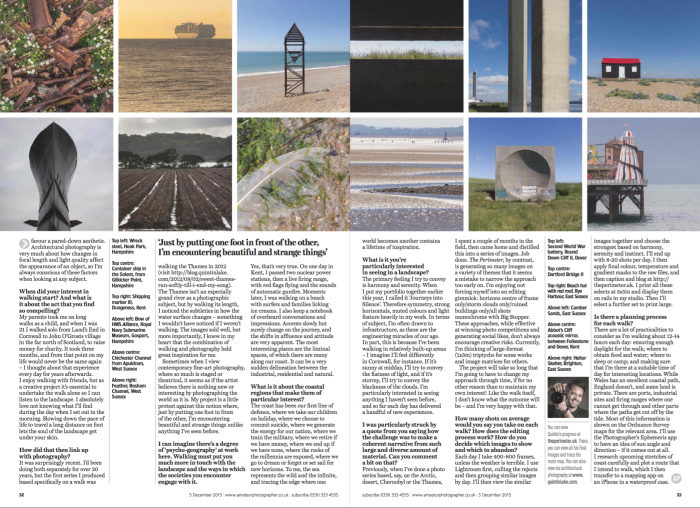 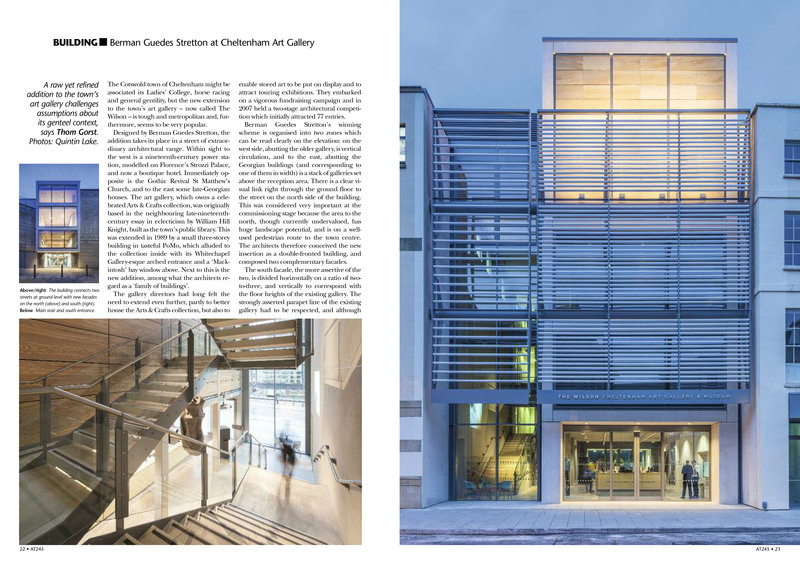 Read the 15 page interview by Tim Parkin in On Landscape magazine here (PDF 3.7MB) where I talk about the practicalities and artistic considerations when photographing in the arctic and desert environments. 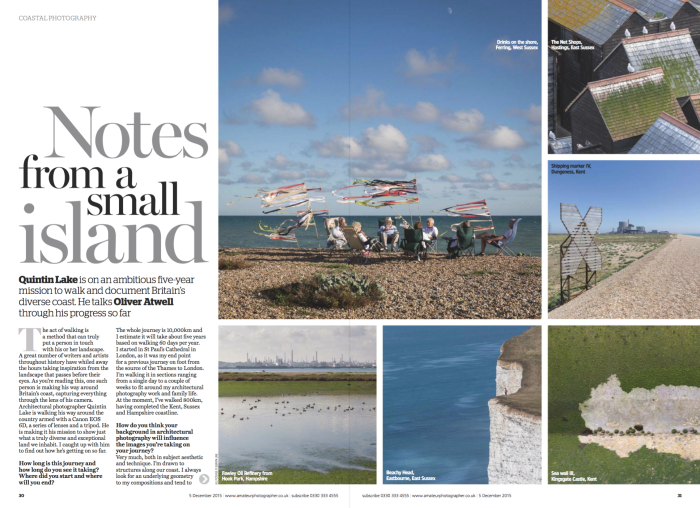 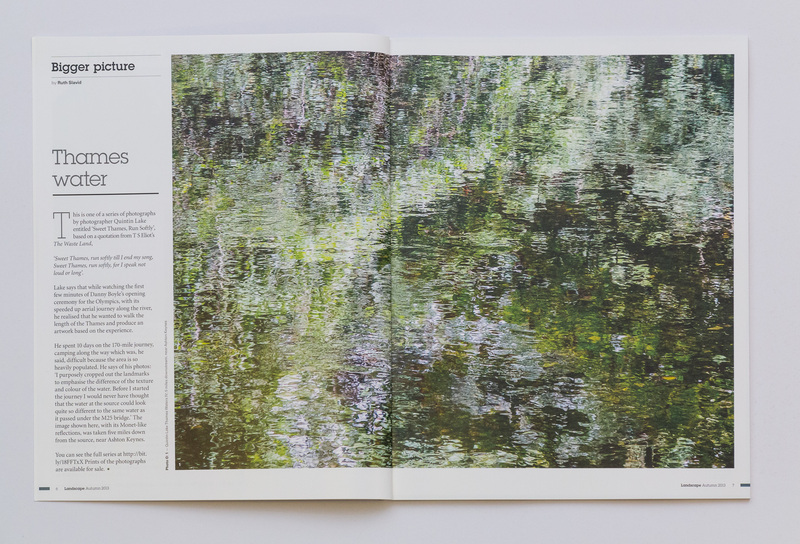 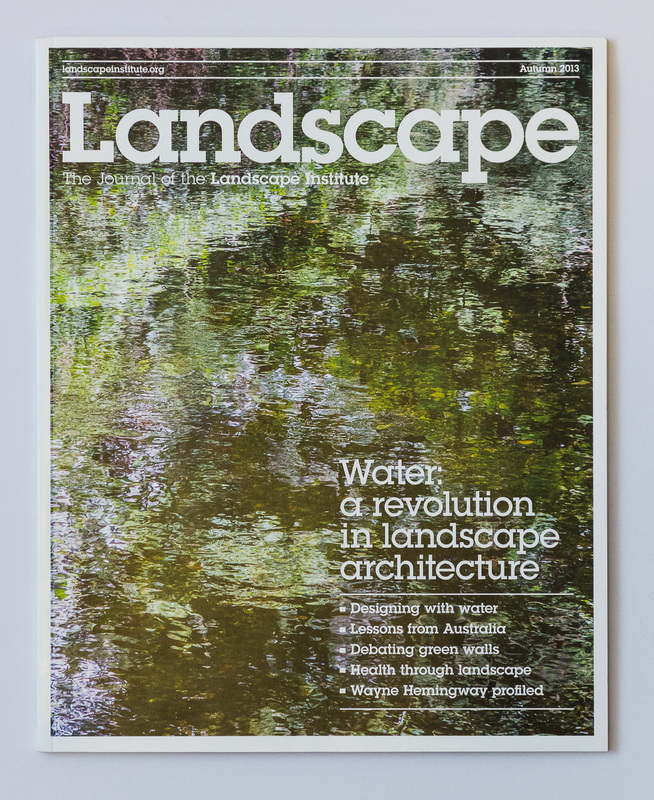 An image from my photo series Sweet Thames, Run Softly has been featured on the cover of Landscape Magazine Autumn issue.